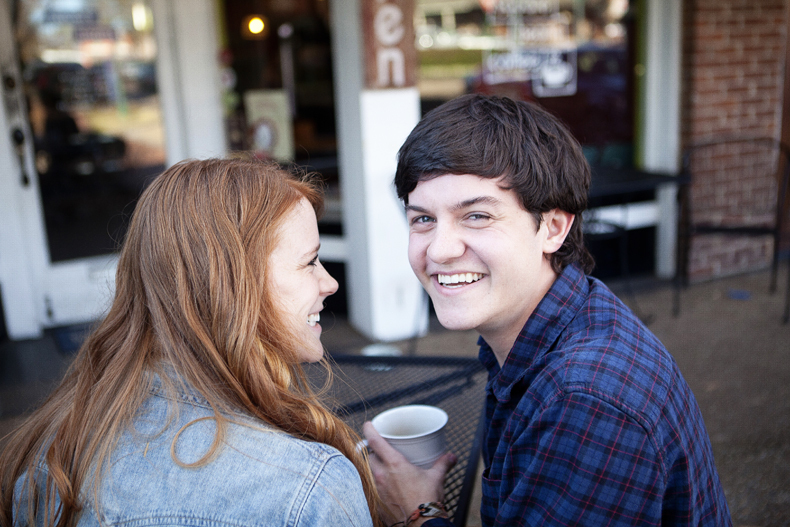 Andrew and Kenzie were such a joy to shoot! This Memphis couple wanted an e-session that reflected their favorite local date spots, which was a real treat for us to see. We started with an intimate coffee shop on the town square and ended at the site of the proposal at the gorgeous Shelby Farms for sunset. We can't wait for the wedding in May!